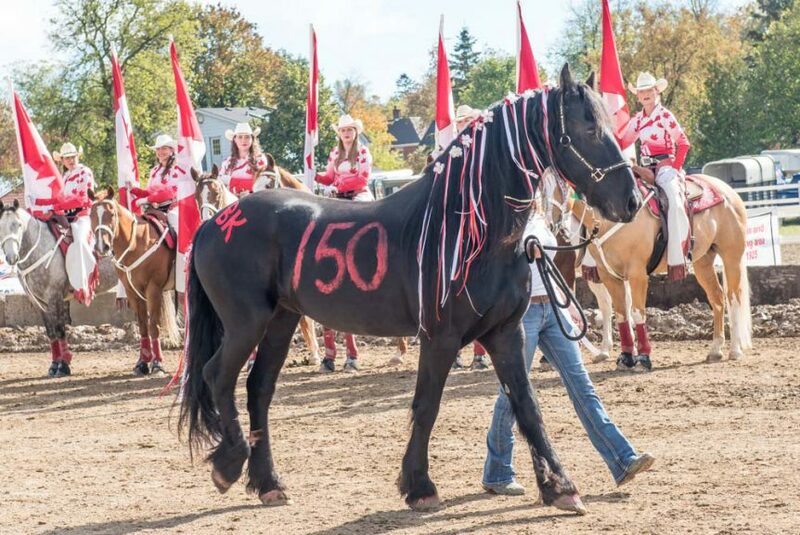 The Horse Parade will return to the 2018 Erin Fair! All breeds are invited to register! See all of the registration details on the Equine Events page here.